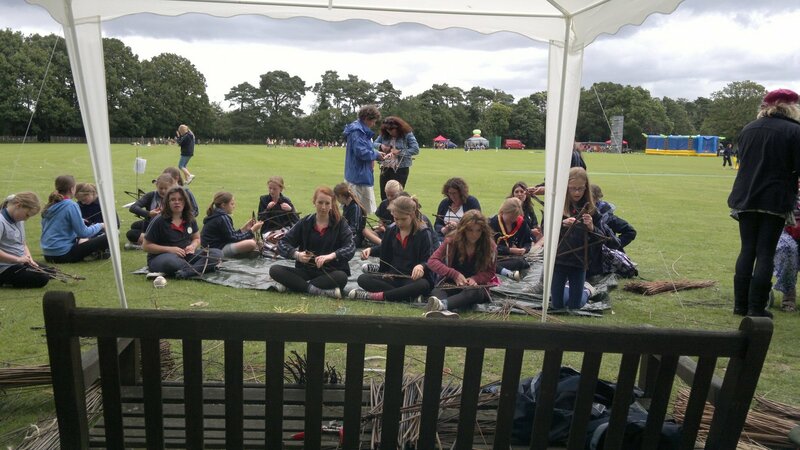 yesterday we ran willow weaving sessions at a Guiding event in Tunbridge Wells. The weather was tolerable with a few showers, but everyone had a great time. 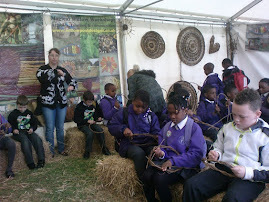 We were weaving Stars and Fish with the girls. 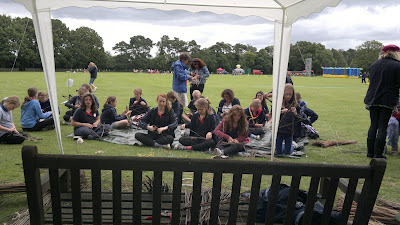 There were plenty of other activities to keep everyone occupied. On Wedneday we start to build our display at Tatton Park RHS Flower Show, fingers crossed for a dry day!